From Jaipur to Madurai: Travelling My Passion Unleashed ! I don’t suppose anything is more exciting than a peaceful vacation. Being an insurance agent, hunting for new clients, visiting people here and there and traveling to places exhaust me! So with high hopes I packed my baggage and started to explore the heritage city of Tamil Nadu, Madurai. For a cultural lover like me heritage trips entice my holiday. It was a south Indian lady, one of my recent clients came from Madurai. Every time I pay a visit to her place, all she spoke about was the beautiful historic connection that Madurai has with the Indian history. Well, this settled all, pack my baggage and leave to Madurai and get to know the cultural and historic past of India! I had to come back to work earlier, so that’s when I started looking for cheap flights. 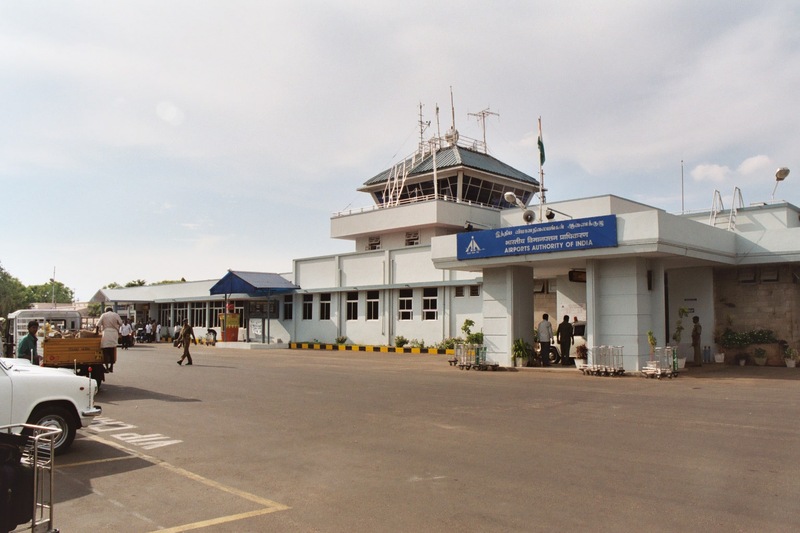 I landed in Jaipur Madurai Routes, Jet Airways website and it was kind of cost-effective. Since it was a last minute plan, I immediately booked the tickets and started my new expedition! 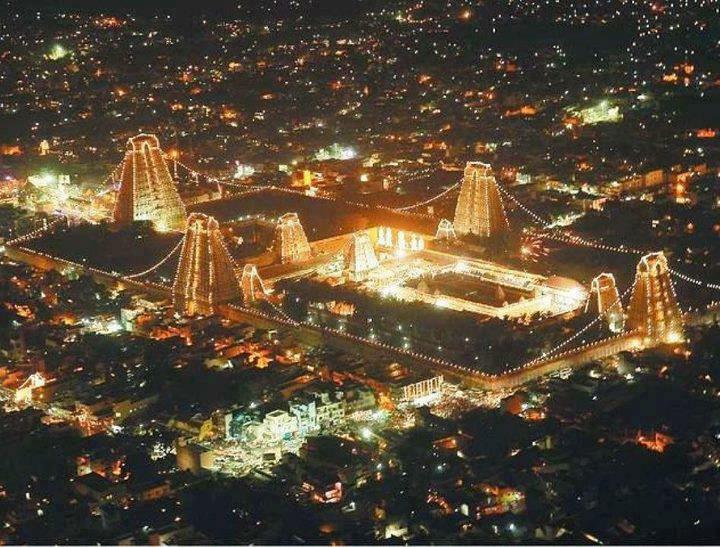 Madurai: A Manifestation Of Cultural India! The day was quite pleasant and I was waiting at the Sanganeer Jaipur Airport (JAI) for my flight. Travelling through air is not my types, but this time I had no choice! I should I was very much thrilled and was looking forward to my first journey in Jet Airways. It really was a surprise when the airhostess came near me and asked if it was my first experience! Well, I has to say YES. She smiled and probably it just eased me a bit. Should really thank the comfort and the hospitality of the team. As we reached Chatrapati Sivaji Airport (BOM) at Mumbai, I thanked them for the support and stepped in to the next connecting flights from Mumbai to Chennai and Chennai to Madurai with a broad smile. Marvelous Madurai! It was exactly how she described it and it was a pleasure to witness its beauty as soon as I walked outside the Madurai Airport (IXM). There is no wonder the Chola kingdom flourished. I felt there was a bygone beauty of this kingdom in this place! This entry was posted in Attraction, Flights & Airports, Travel. Bookmark the permalink.